The central Bank of Namibia had granted Trustco permission to acquire Fides Bank Namibia, the Johannesburg (JSE) and Namibia-listed (NSX) financial services firm said on Thursday. 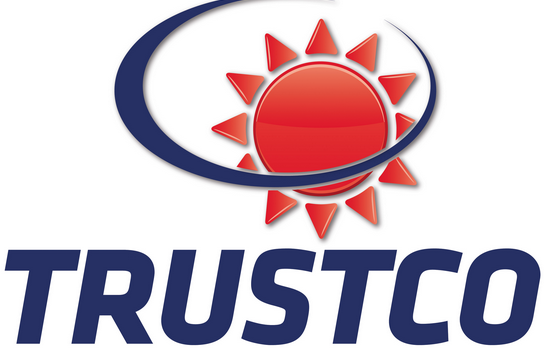 Permission was also granted for Trustco to change its name to Trustco Bank Namibia, the company said. Trustco is only awaiting the approval by the Competition Commissions (CC). In May this year, Trustco said it wanted to acquire 100 percent of Namibia’s lender, Fides Bank, for an undisclosed amount. Trustco said it acquired Fides because the lender fitted its strategy and would set off the present student lending, mortgage lending and insurance businesses of Trustco. “The student lending business is of sufficient economic size to anchor the Banks’ balance sheet,” Trustco said at the time. Fides has five outlets in Namibia with its loan portfolio consisting of 14,000 group lending borrowers and 357 SME borrowers. This move shows that the firm is set on growing aggressively through acquisitions. In addition, the acquisition of Fides comes shortly after Trustco earlier this year acquired 100 percent of property developer, Elisenheim, for N$220 million ($20.1 million). At the time, Trustco said the acquisition of Elisenheim was in keeping with the firm’s wish to back Namibia’s property development plans of expanding accommodation in the country. The financial services firm also said the acquisition was also part of its company’s strategy of helping address the country’s housing shortage while increasing the group’s earnings capacity.